Prepare to be knocked off your feet! 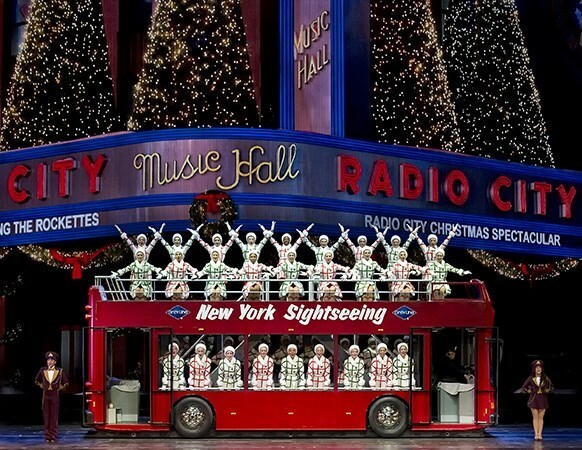 The Radio City Christmas Spectacular starring the world-famous Radio City Rockettes is an unparalleled show featuring the Rockettes signature eye high kicks, and precision choreography in multiple show stopping numbers including; the legendary "Parade of the Wooden Soldiers", and "New York at Christmas," a dynamic holiday celebration. Prepare to be knocked off your feet! 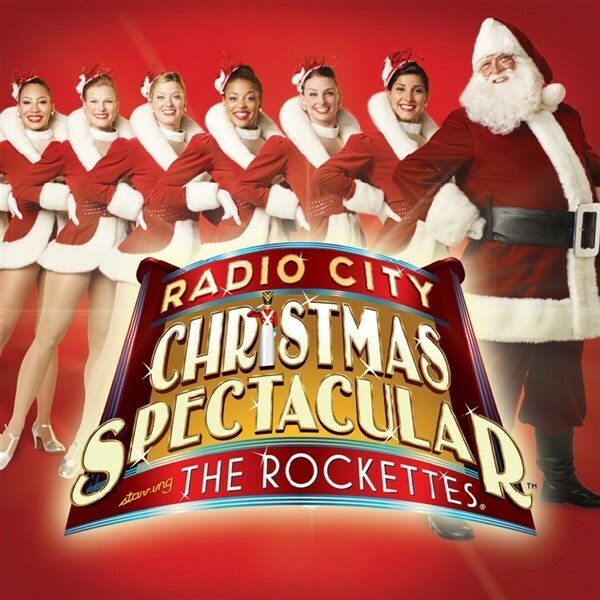 The Radio City Christmas Spectacular starring the world-famous Radio City Rockettes is an unparalleled show featuring the Rockettes signature eye high kicks, and precision choreography in multiple show stopping numbers including; the legendary Parade of the Wooden Soldiers, and New York at Christmas, a dynamic holiday celebration. Families will be delighted as Santa flies high above the crowd and be touched as the true meaning of Christmas is brought to life in the awe-inspiring Living Nativity. You wont want to miss the Radio City Christmas Spectacular, which has dazzled and inspired over 65 million people for more than 83 years and continues to create memories that last a lifetime. 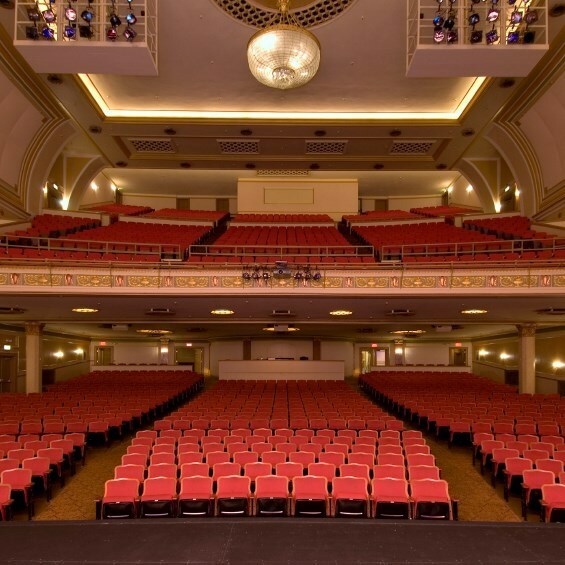 Note: Value Plus Weekend Day will offer free time in New York City! A rest stop will be made en route to Radio City Music Hall, and a fast food stop will be made on the return trip home. Happy Holidays! Prepare to be knocked off your feet! 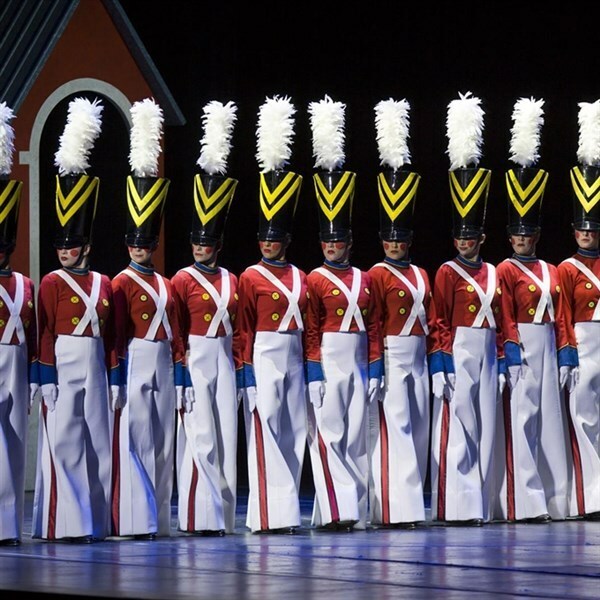 The Radio City Christmas Spectacular starring the world-famous Radio City Rockettes is an unparalleled show featuring the Rockettes signature eye high kicks, and precision choreography in multiple show stopping numbers including; the legendary "Parade of the Wooden Soldiers", and "New York at Christmas," a dynamic holiday celebration. Families will be delighted as Santa flies high above the crowd and be touched as the true meaning of Christmas is brought to life in the awe-inspiring "Living Nativity". You won't want to miss the Radio City Christmas Spectacular, which has dazzled and inspired over 65 million people for more than 83 years and continues to create memories that last a lifetime. Note: Value Plus Weekend Day will offer free time in New York City! A rest stop will be made en route to Radio City Music Hall, and a fast food stop will be made on the return trip home. Happy Holidays!